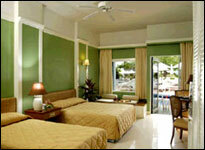 Small and luxury Hotel, located in Karon Beach. 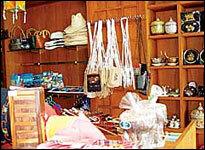 Opening late 2000. 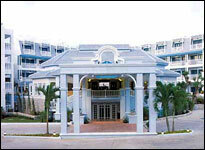 All 161 guest rooms are facing to the sea. 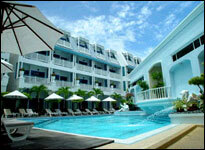 3 minutes walking across the road to Karon beach, 5 minutes walking to Karon Center. 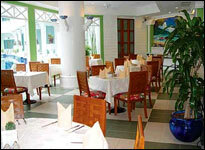 Most of the restaurant in the hotel was designed to make guests in beachwear feel comfortable. 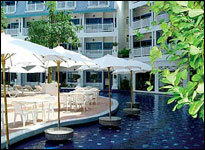 The hotel have 2 out door swimming pools, and one pool bar. 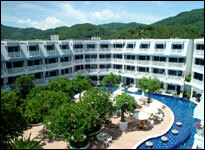 The distance from Phuket International Airport is 50 minutes, and 30 minutes from Phuket Town. 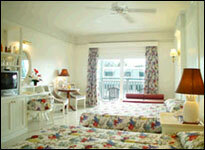 Superior : There are 141 superior rooms which are perfectly designed for 2-3 people. 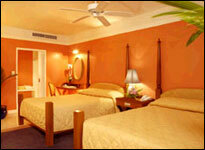 You can choose either double or twin beds. 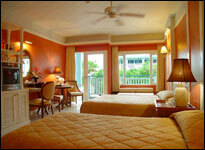 Each superior room is spacious with an area of 40 square metre. Deluxe : There are 20 deluxes. 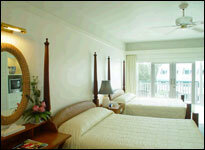 They are large room with well-parted living room. Tea and coffee is served for free. 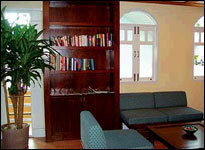 Enjoy delicious contentment at our Maneekram Restaurant serving international food all day. 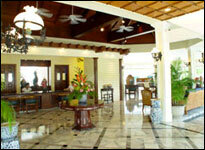 For a light time, our pool bar serves cook drinks and snacks and for a sweet time, you may visit our bakery corner. 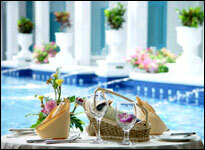 If outdoor dining is preferable, the Sunset Terrace is specialized in preparing BBQ. To perfect your dream, the hotel' s spa offers treatments for enhancing your vitality and caring for your beauty, Fully relax and enjoy therapeutic efficacy of Thai traditional massage. 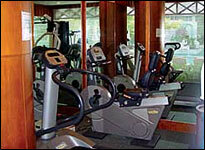 Our fitness room enriches your stay with healthy benefits. 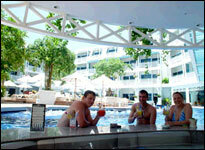 Our swimming pools are also your choice of refreshment. 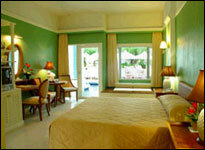 Our body treatment are designed for refreshing and cleaning up your body thoroughly and completely. Your skin will be clean, soft and rejuvenating after taking one of our treatment programmes.